July 29, 2016 at 3:20 pm. Sometimes the prospect of booking a holiday can cause more stress than satisfaction. Especially when the holiday is as specific as a group golfing break in the Scottish Highlands. This type of holiday is booked so often by groups of golfers and corporate groups looking for client incentive stays in Scotland. And there is so much on offer in terms of golfing accommodation and golf courses. Not to mention golf packages that include everything in one place. With everything covered by the endless Scottish travel and tourism platforms you would think this would be an easy feat. However, more often than not, with so much to choose from, it can make booking a short break a hassle and a complicated chore. You decide on one five star group accommodation and then realise your favourite golf course is miles away. Or the competition for hotels is so rife that it’s difficult to decide which would offer you the better experience. Not to mention the fact that you’ve waited ages to get everyone in your golfing group’s availability for the same five days that you then need a long break to recover from booking the short one. Phew! So, how can we help? We simplify your choices and make your decisions easy. Tip 1: Decide which is the most important: golf course or holiday base? Is it all in the name of sport or is breakfast in bed a must? Is your surroundings and the location of your golfing holiday base is going to be very important? If so, it is better to research your group accommodation options in the areas you like before finding a golf course or courses you love. You may be disappointed to find there is not the type of property to suit your short break in the near vicinity. The Scottish Highlands, in particular Loch Ness, offers an abundance of scenic landscape and walks. It also features endless water and land based recreational things to do. 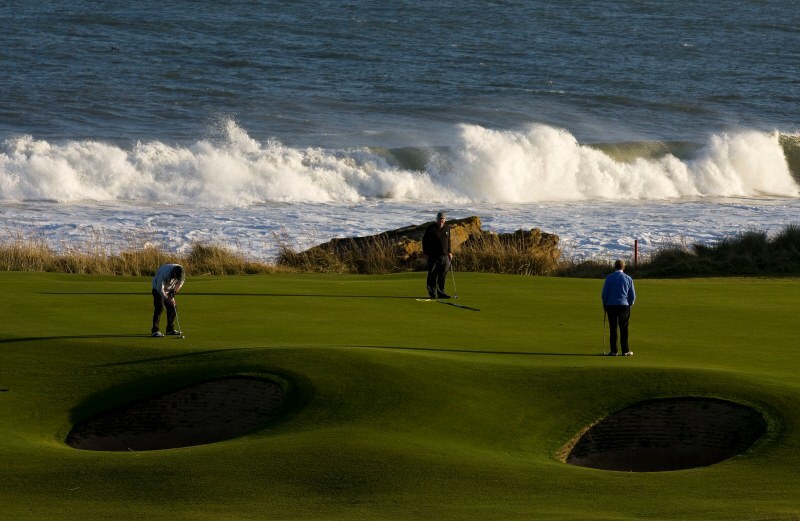 Nairn Golf Club – on the shores of Moray Firth, a 45 minute drive from Aldourie Estate. Whether you opt for a Castle on Loch Ness or a yurt in the Highlands, decide on the definition of ‘the ultimate golfing holiday accommodation’ for the whole group.  Do this before you start looking for your Scottish holiday destination and that way you have one main aim and will filter your search dramatically. Unfortunately our knowledge of yurts and any other form of glamping is pretty limited. 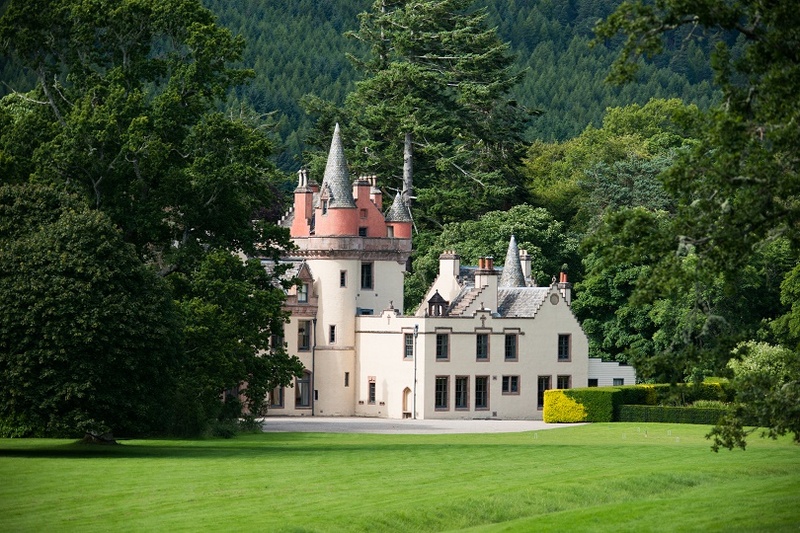 But if you choose private luxury castle accommodation in the Scottish Highlands here is a little hint of what you can expect for an exclusive use week on Loch Ness. There are luxury bedrooms of all shapes and sizes but all offering spacious and private settings. 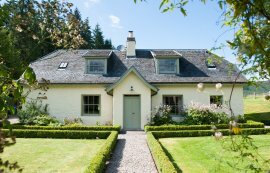 Enjoy stunning window views either on to Loch Ness itself or across the lush parkland of the Scottish Highlands private Estate. Five star hospitality is guaranteed at Aldourie. 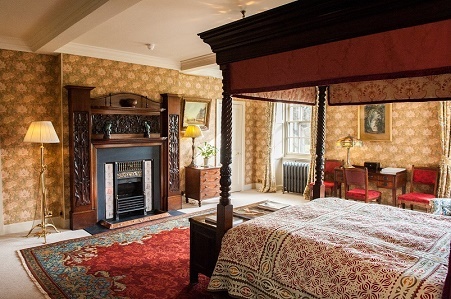 From the warm welcome to the homely atmosphere presiding throughout the Castle to the log burning fires frequently tended to the comfy four poster beds and luxurious roll top baths. 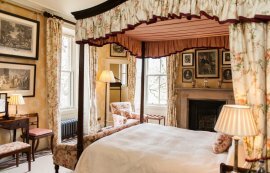 Exceptional Scottish food and drink is overflowing when your stay in a privately owned Scottish castle. Be prepared for real Scottish cuisine and decadent desserts. Full Scottish breakfast is a must. 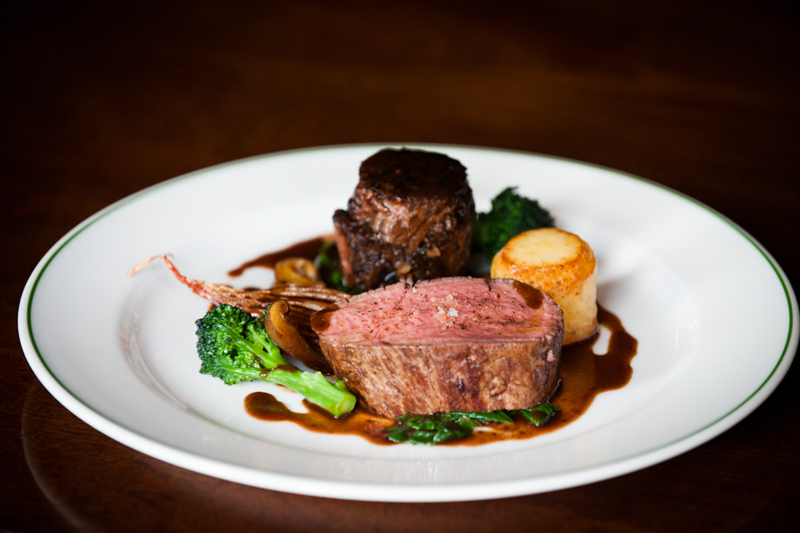 From fresh fish and salad dishes to warming roasts and game pies our chef can cater for pre-golfing and post-golfing appetites. An informal atmosphere and everything at your fingertips all rolls into one in this exclusive use lochside property. Let our staff be as visible or as discreet as you wish in order to make Aldourie feel like your own home. Tip 3: the DIY approach or the all-inclusive? If you’ve opted for the exclusive use type of stay, there are still more decisions you have to make. You want to be sure to book the best golfing holiday in Scotland for you and your group. Some guests like to feel free from the moment they step foot through the door. Then be left to their own devices for the duration of their stay. At Aldourie Castle our hospitality team can be as much or as little involved in your group stay in Scotland as you wish. Some exclusive use properties will want to be at your beck and call from an inclusive butler service to a dinner gong at 6pm. Others take a more laid back approach when it comes to luxury holidays in the 21st Century. Even despite their origins as hosts of royal celebrations and celebrity parties back in the day. In essence, make sure you get a feel for the ethos of the private hire property to ensure you get the most out of your exclusive use experience. 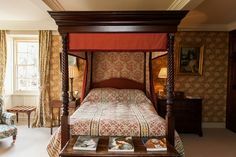 The ethos of Aldourie Castle is its dedication to making our guests feel as relaxed and comfortable as possible. Take this Castle over as your own home and it will become yours for the length of your stay. 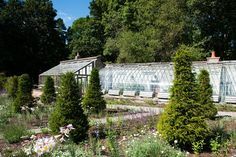 We offer unrestricted access to Aldourie Estate including grounds with enough variety and scenery to entertain and interest all guests. 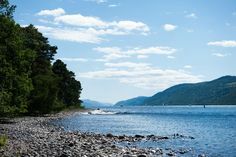 The added luxury of Aldourie is its location – in a place like Loch Ness you will never be bored. We can organise activities to vary your golfing stay. 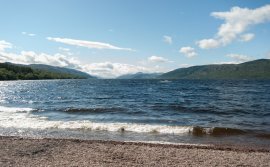 Whilst you are not golfing off the Estate why not take a stroll along Dores Beach or catch a boat from Aldourie’s private pier and marina? 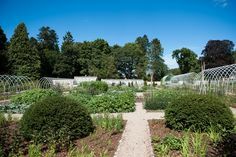 Explore the 500 acre Aldourie Estate on foot, stopping at the pretty gardens, or take a Segway ride across the parkland. The dedicated hospitality team at this exclusive use Castle can even arrange transport to your chosen golf resorts or clubs at any time of the day or evening. Should you prefer to make your own way to the golf courses during your golfing break in Scotland you are entirely at liberty to arrange this and anything else. That is the beauty of a private hire property in Scotland; you really are as free as the wildest Highland hills.